Photography is something which people do not get by born. But one has to earn the photography skills. To earn the photography skills, you need to work on photography. 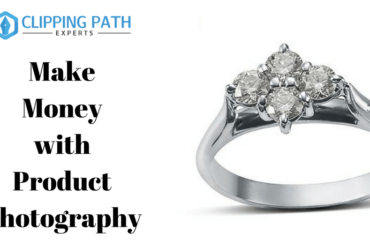 You need to know what photography is and how it is done professionally. 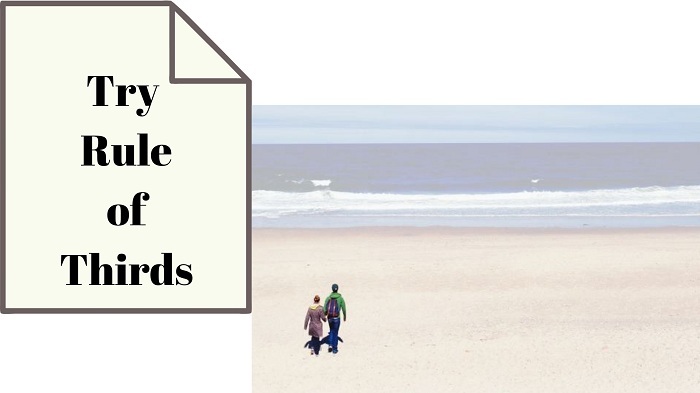 In short, you need to know some digital photography tips. 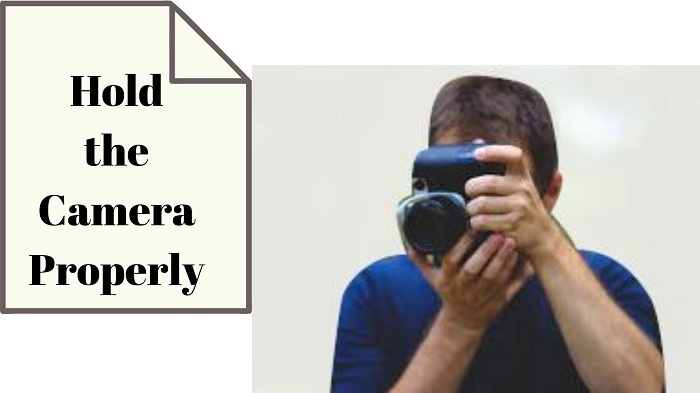 Whether you are a beginner, or an experienced photographer, there are certain things that you need to know about Digital Photography. You even have to know about some important photography equipment too. It takes a long time to become an expert in taking perfect snaps. 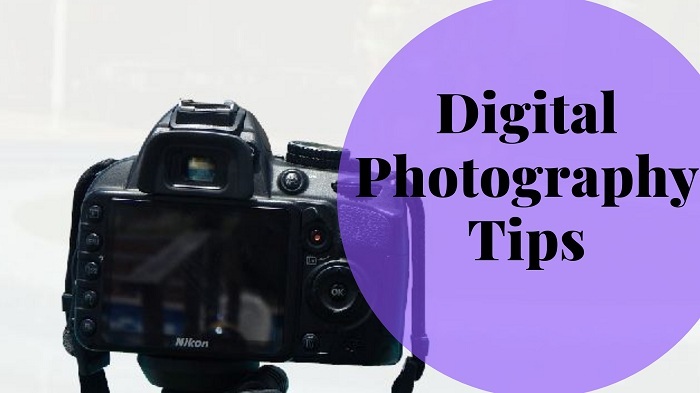 Though Digital Photography is not everyone’s cup of tea, it is also not something as difficult as you think only if you keep these Digital Photography tips in mind. Here are some Digital Photography tips to assure you get the best out of your camera. Here are Some Effective Digital Photography Ideas which can make you a Professional Photographer. 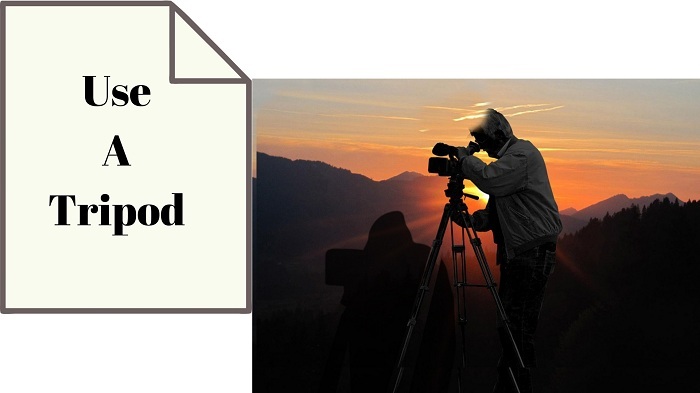 If you want to be a photographer, you need some tips which you help you out. The first thing I want to say is to go through the camera manual very carefully and closely. It is one of the most important advice to everyone, but it is also the most ignored one. Most of the people just bump into the camera right after purchasing it. Not everyone checks the manual of the camera and reads it carefully for which they regret later. Do not just ignore the manual comes with the camera. The manual the camera company provides so that you can get the idea about the use of the camera. Reading the manual of your camera will help you get to know all the features of your camera and use it to get the best off it. 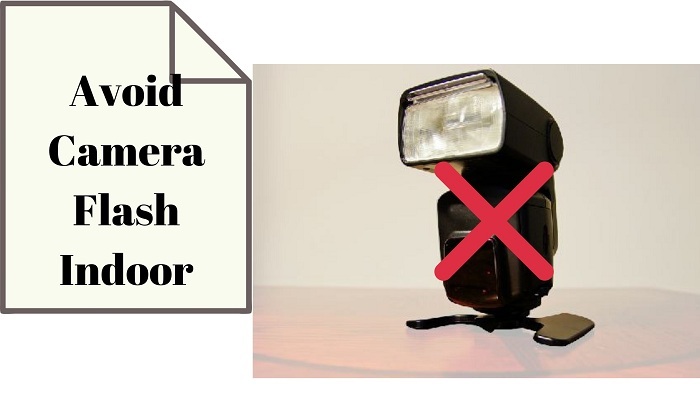 After having the camera, some common mistakes the people follow is, they do not learn to hold the camera properly. 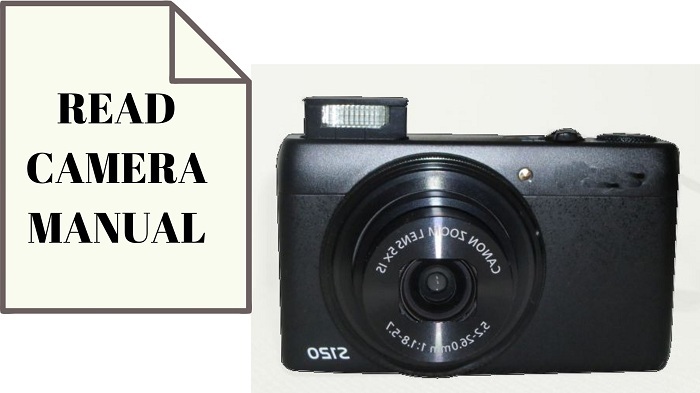 Many people do not hold the camera in the correct way, which affect the pictures negatively. The quality of the photos very much relies on how you hold the camera. If you do not hold the camera correctly, the picture may turn out blur, or the position might be changed, and many more disadvantages can be faced. The proper way to hold the camera is to hold it with both the hands; one hand around the body and hand around the lens, and keep it close to the body for support. While photography, you need to use some equipment which make your photography professional. Some equipment are like very necessary that not using them may cause you some loss. One of the necessary equipment for photography is tripod. Shaking the camera will result in destroying your snap, by blurring it and completely distorting it. So avoiding shaking your hands might prevent it, or even better, use any kind of external object to keep the camera stable. This tip for Digital Photography will prevent your pictures from getting destroyed. Photography does not mean only taking photos of the objects from far. But some great masterpieces can also be created by taking close shots of the objects. One common thing people notice in pictures is the excess space present in the picture. No one likes pictures that contain unnecessary information. Getting closer to the object is an advice that will keep your picture focused on the object and reflects its details. Use the macro lens to click the details of a subject. Doing that, you can get some amazing macro photographs. While photographing, the photographers make some mistakes. One of the mistakes is not using the photography equipment properly. Tripod is the most important and effective equipment for photography. Sometimes the photographs get shaken because of the shakiness of the hands. Thus, the photos get blurred .To avoid pictures get blurred. The first thing you need to do is to stabilize the camera. Keep your camera stable by using a gadget that will keep your camera stable such as a tripod or if you are outdoors you can use a tree to hold your camera without any movement in it. Practice makes a man perfect. Practicing everyday will increase your ability to take good pictures and will allow you to get to know about more facts that will help you in Digital Photography. Thus, take pictures every day to master the art of Digital Photography. This is one of the greatest Photography Tips. If you do not practice, you will lose the tempo of photography and you will not be able to be professional. It is very important for a beginner to practice as much as you can. While photography, it is very important to have proper charge in your battery of the camera. Each and every photographer must have experienced this in life. What happens is that, suppose you are clicking pictures and suddenly the battery goes down. Or, just when you find a great scenario, you realize that the battery is dead. That will lead you to stop photography right there and your assignment may get over. So always keep the battery charged so that you never miss a shot. Background is one of the most important elements of a photograph. 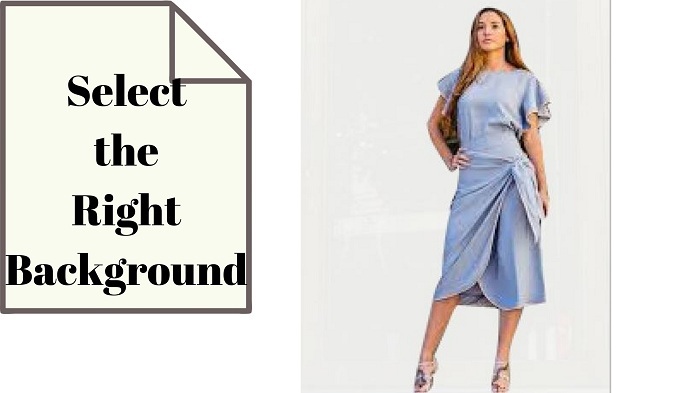 If the background is not attractive enough, your photos may get failed to get a better conversion rates. Too much colorful or artistic background might only make the picture look worse, so always go for the classic background that will make the picture look more professional. You can use the monochromatic colors or anything that is simple which will only enhance the subject of the picture. You can also change or remove the background by going with background removal to the photos. Doing that, you will be able to change or remove the background easily. One of the most effective Digital Photography techniques is using the Rule of Thirds in your pictures. 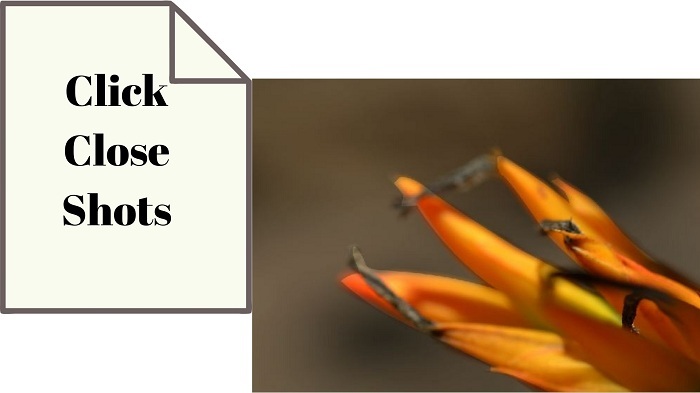 Rule of Thirds is basically imagining four lines, two horizontally and two vertically lying on the picture creating nine identical squares, and you will place the subject of the picture according to the grids. This will give a professional look to the picture. You can apply rule of thirds by right composition. Just do not put the subject on the center. Put the subject on the corner and compose nicely to apply rule of thirds technique. To take any good picture, light will play a really important part. If there is no sufficient lighting, your photographs may not come out the way you want to. You will have to know the role of light. Place the object to the opposite of the source of light to get enough light and you won’t possibly need any flash. Light is a major tip in Digital Photography. 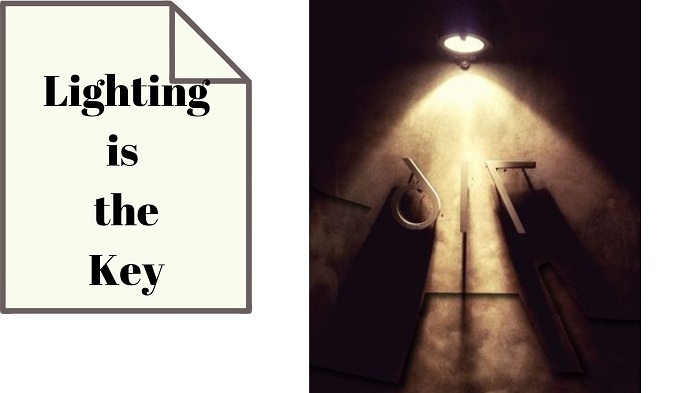 Decision of which lighting you need is actually varies on what kind of photographs you are clicking. Sometimes, you may need mono light, sometime bulb or sometime the sunlight is enough. Flashlight can fill shadows and dark places in a picture, but sometimes flashlight can ruin the picture. Too much light may make the picture look unprofessional. While indoors, flashlight is not that much necessary until you have a really dark place to work in. This might turn out to be a very profitable tip for Digital Photography. Sometime, even a great photography cannot save your photo. 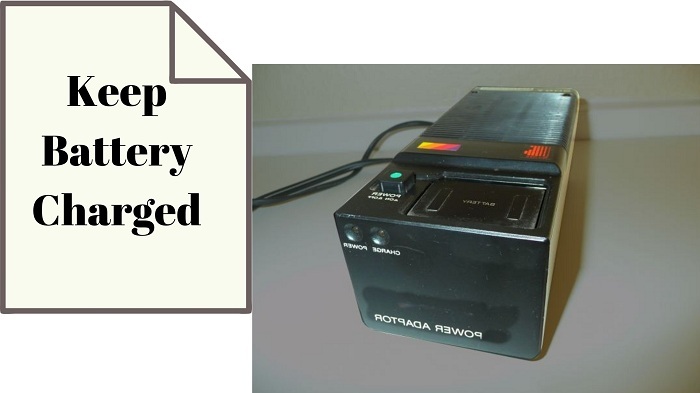 Or your photos may not get better conversion rate. Photo editing is the best way for that. 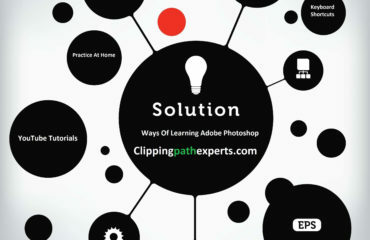 Go for different photo editing and apply them on your photographs. Scenarios won’t wait for you. If you see any great scenery, you immediately need to capture it. You cannot keep wasting time. Editing pictures can be done later anytime, but once if you miss a shot, you won’t get it again. Getting good pictures is what actually matters. 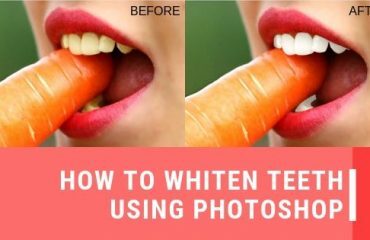 There are many photo editing companies which are providing great photo editing services to improve your digital photography. This digital photography tips may change your photography and vision. 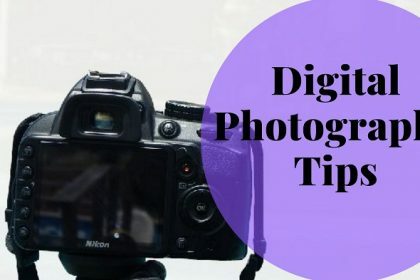 Digital photography tips are very important to follow so that you can just apply the techniques of digital photography. All the tips and techniques of digital photography I have just included here are very beneficial. Almost all the professional and successful photographers apply all these technique while doing digital photography. 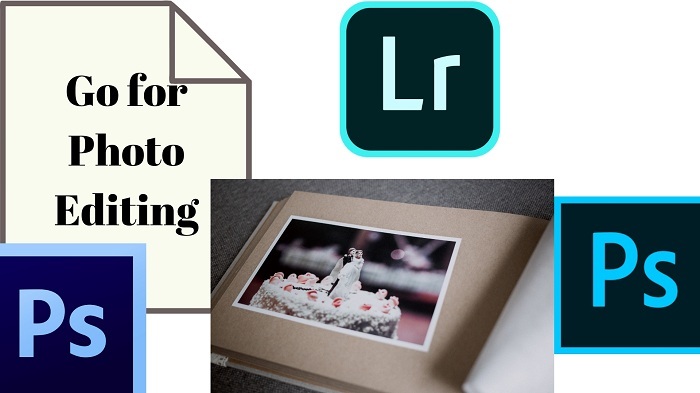 So you also practice all these tips and become a professional digital photographer.